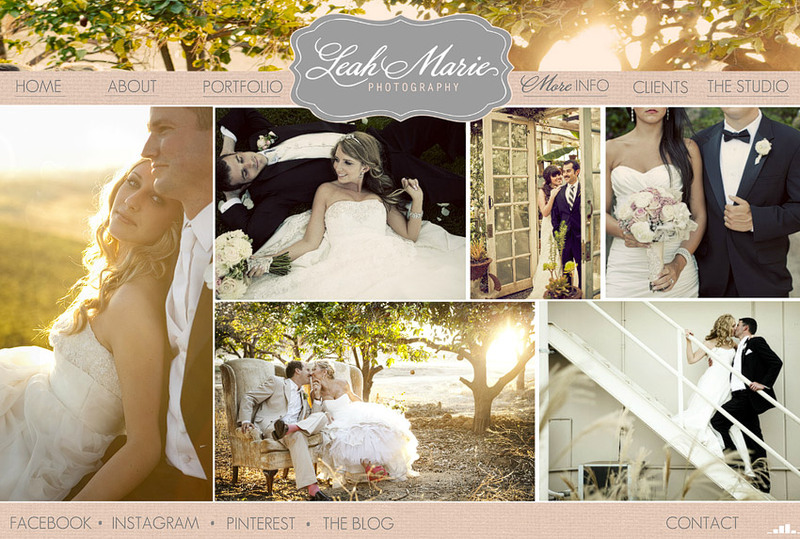 Introducing the New Leah Marie Photography! If you have been following me for a while, Thank You! If you are new here, Welcome!! I’m a wedding photographer that works very closely with several of the top rated venues in Temecula Wine Country. If you’re a prospective client, please take your time, look around and check out the different wedding and engagement posts. If you’re a photographer, you’ll find some pretty neat resources and tidbits that will hopefully help you in your business.